Matteo Mars only launched his eponymous line last year, but he's already established a few signatures like architectural silhouettes and degradé heels. Made in Italy, these 'Graffio' sandals are constructed from soft suede and have a sculptural slingback strap that curves around the foot. 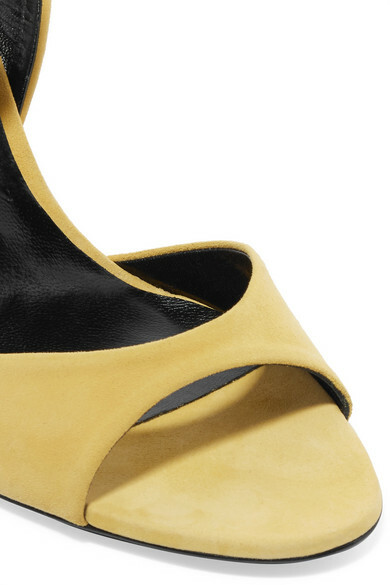 Wear yours with a neutral pedicure to complement the 'Acid Yellow' shade. 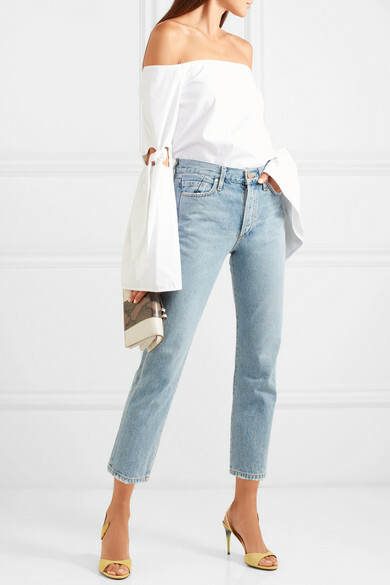 Shown here with: RE/DONE Jeans, Ellery Top, Stella McCartney Shoulder bag.